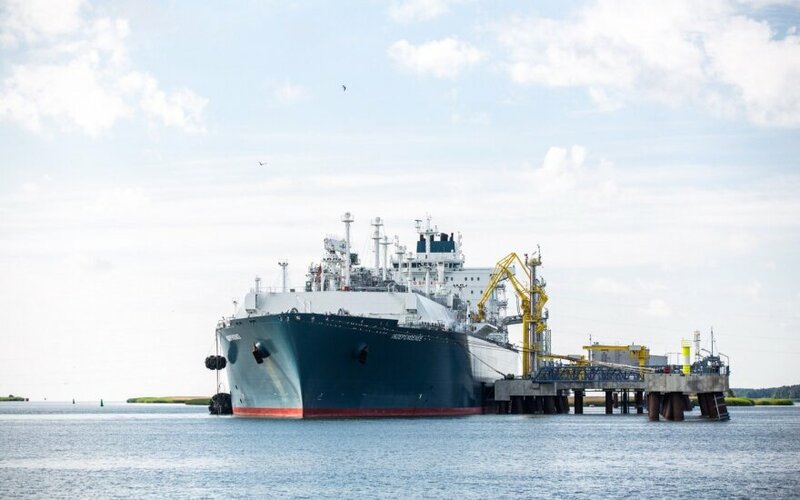 The security of Lithuania's Liquefied Natural Gas (LNG) has a number of issues, according to an anonymous officer working in the service that guards the facility in Klaipėda. According to the officer, there are a number of critical issues regarding security arrangements. This ranges from personnel management to equipment assignation. Inadequate wages and insufficient staffing as well as the lack of adequate tools to ensure security in winter-time are overlooked and those voicing complaints are either blatantly disregarded or ridiculed, the officer has told DELFI. The head of the State Security Department Ričardas Pocius strongly denies such allegations and, furthermore, condemns such whistleblowing actions. “The information presented does not reflect the reality and has signs of politicking and slander toward the service. Furthermore, there is information of both service and state level being presented which discusses security specifics for a strategic object. This information is classified and revealing it is subject to personal and institutional accountability.